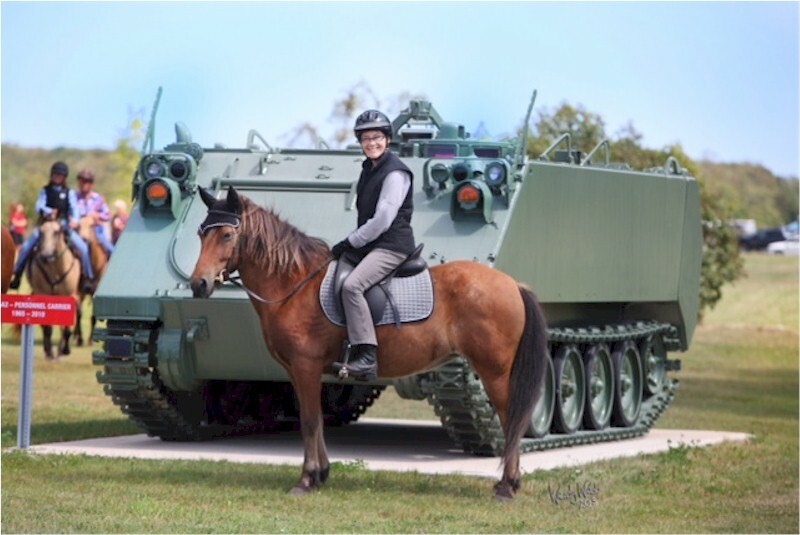 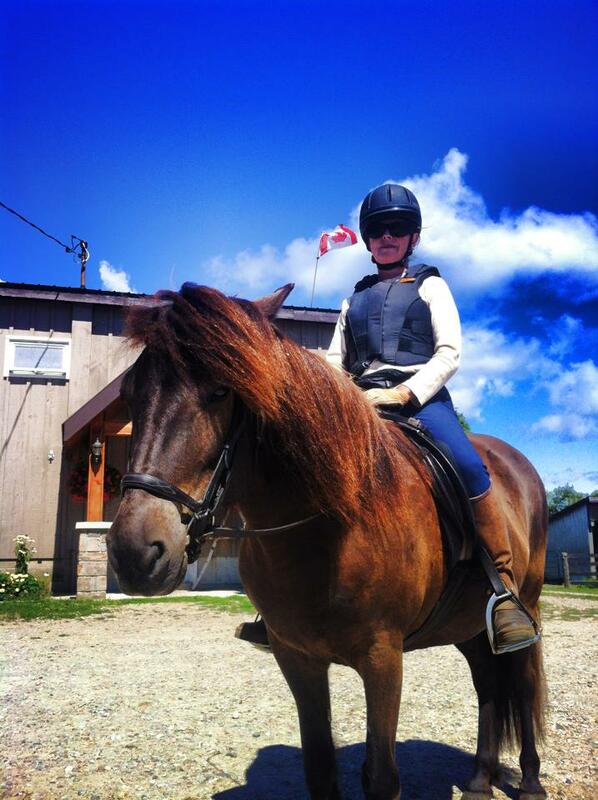 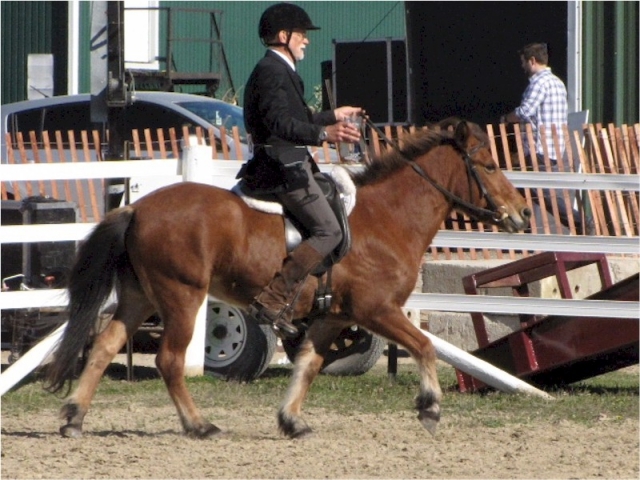 Do you think you could ride a horse while holding a glass of beer in one hand without spilling a drop? 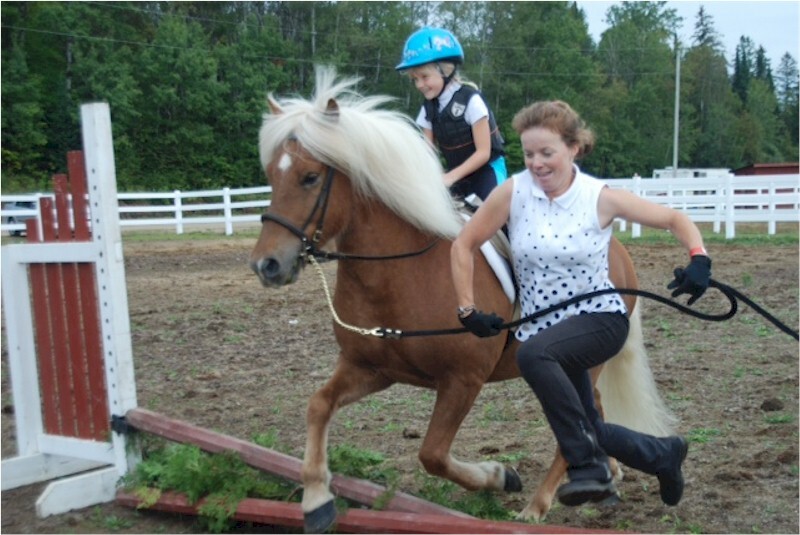 Only on an Icelandic! 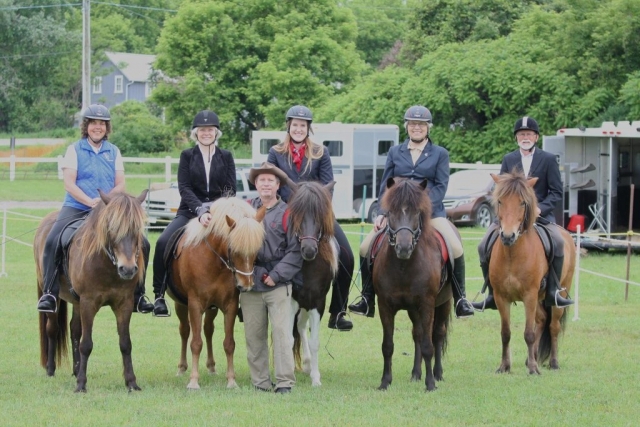 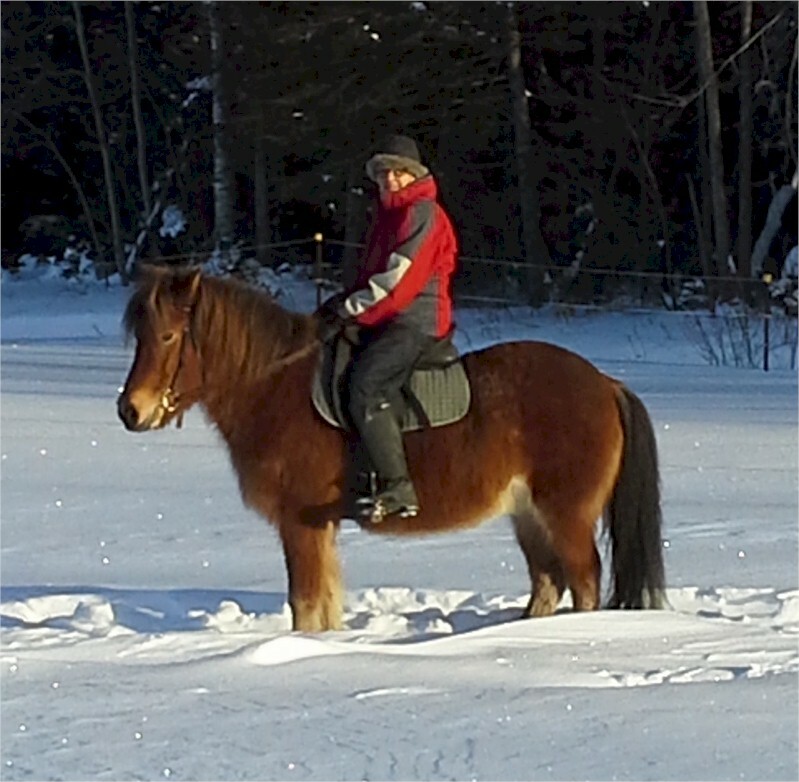 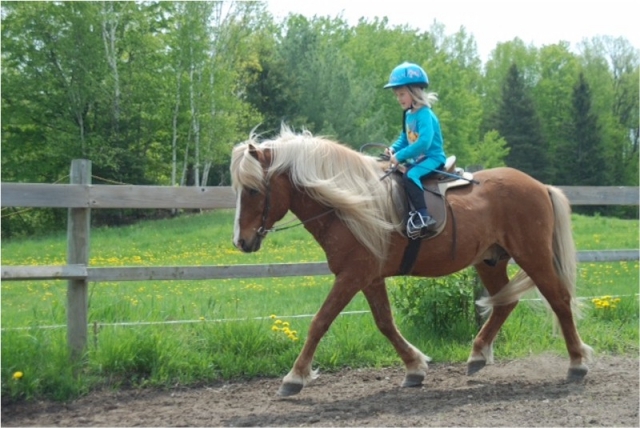 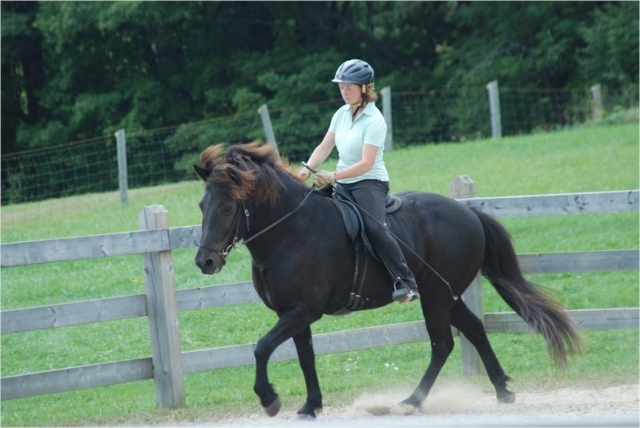 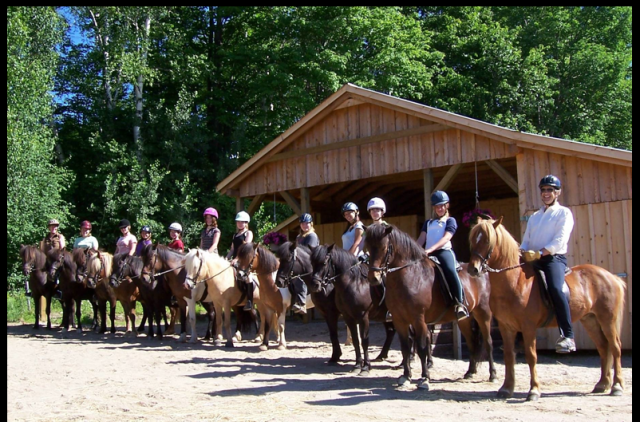 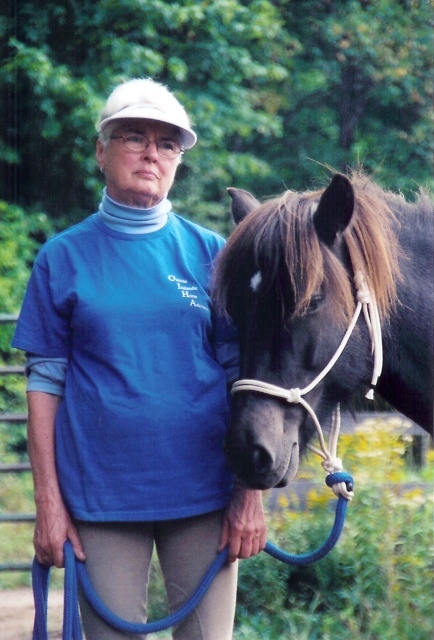 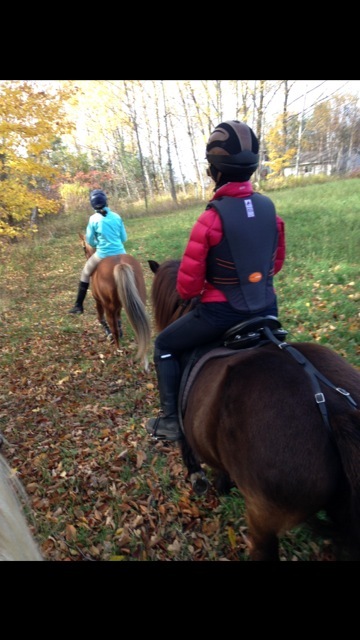 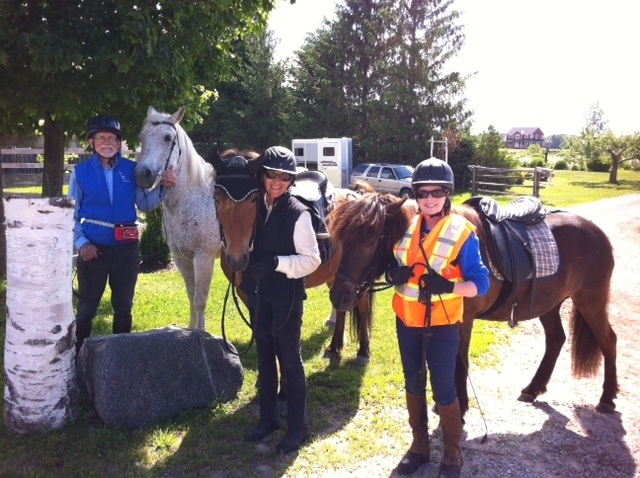 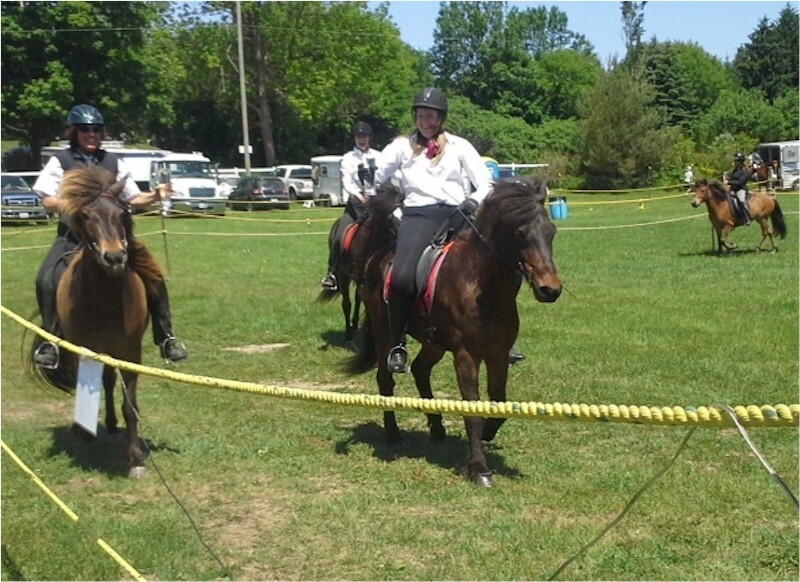 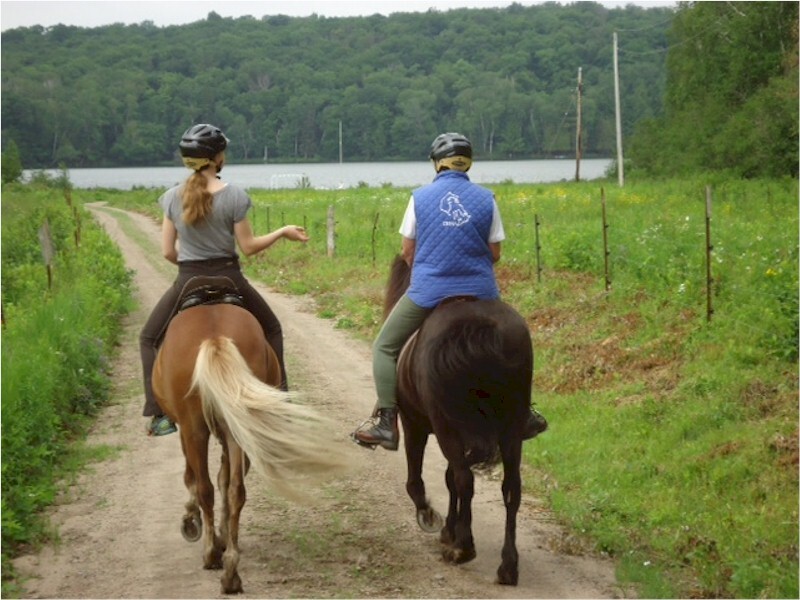 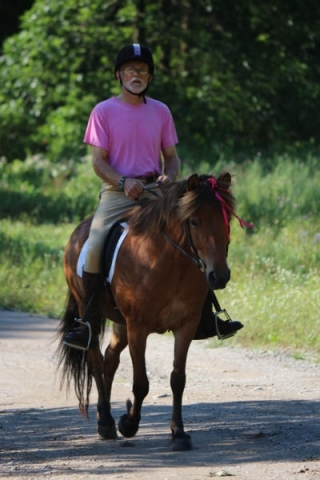 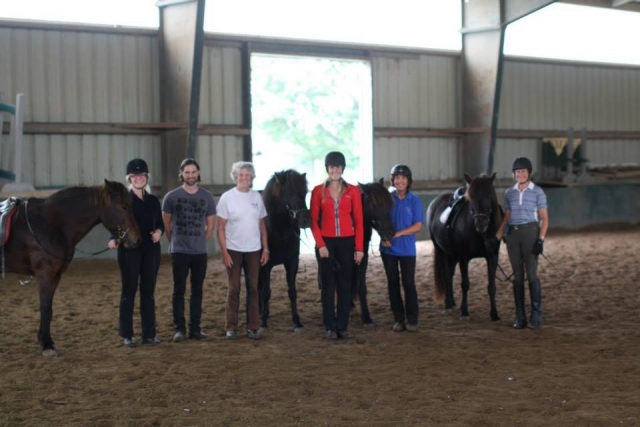 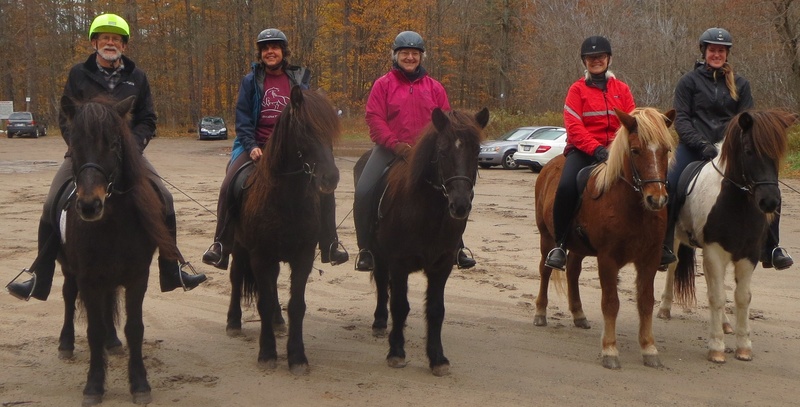 Every year OIHA members participate in organized trail rides, gaited horse shows, local fairs and fun events such as the beer tolt. 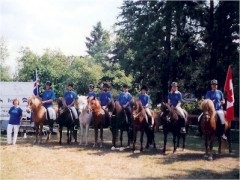 Click on any photo in our gallery to enlarge it.